Savills Vietnam has been officially appointed the property manager for Seasons Avenue – a large residential project by CapitaLand in Ha Dong District, Hanoi. 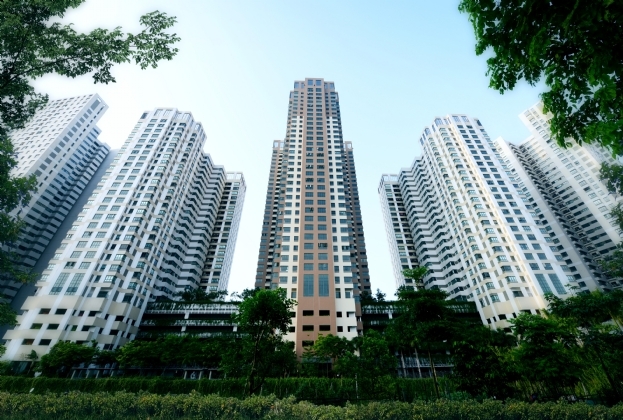 With a total site area of 14,639 m2, Seasons Avenue is one of the largest projects developed by prominent Singaporean real estate developer CapitaLand. The development features facilities ranging from entertainment, wellness to sports & fitness while offering close proximity to universities, high schools, retail, movie theatre and administrative departments. Located in Mo Lao New Urban Area, Seasons Avenue benefits from rapidly developing urban infrastructure, including future sky trains, high-speed intercity bus, and newly opened roads. 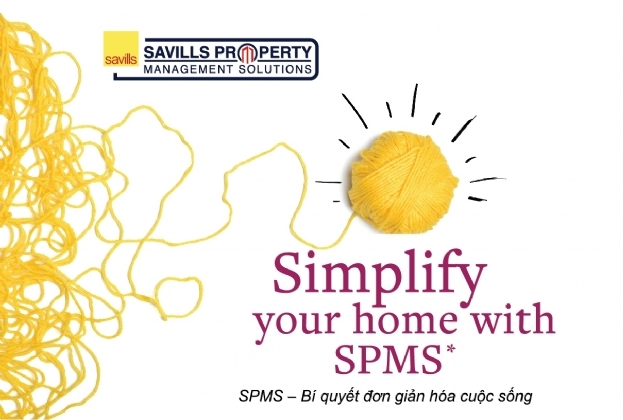 Savills will soon introduce SPMS (Savills Property Management Solutions) – a pioneering technology initiative at Seasons Avenue; thus, the PM team has also received intensive training on how to apply and promote this new proptech to residents. This innovative technology is expected to reduce time, cost and resources for management & operation tasks such as collecting service fees, utility bills, or handling resident’s technical requests, hence increasing property management efficiency. 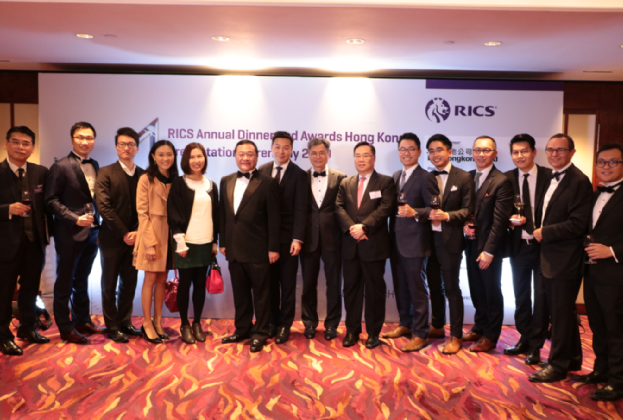 Seasons Avenue is one of first residential developments in Savills Hanoi management portfolio to implement SPMS. Savills Vietnam is the leading property management practice in Vietnam with more than 70 developments in the portfolio at Hanoi, Ho Chi Minh City and Danang. 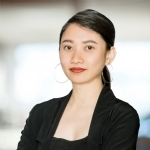 As of February 2019, Savills Vietnam management portfolio has reached over 6.3 million sqm including major developments such as StarLake, Mandarin Garden, Saigon Pearl, the Vista, Avalon, Riviera Point and Masteri Thao Dien.